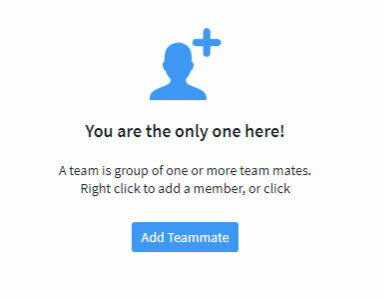 To create a new team, you right-click in the team panel below your list of existing teams. Click the command “Create Team” that pops up. Enter the team name in the dialog box. You also have the option of using an existing team as a template for creating folders and copying files automatically.